Man I wish I was there! It looked sick. Great job everyone including the filming and the editing! I was wondering what song was used in the video? 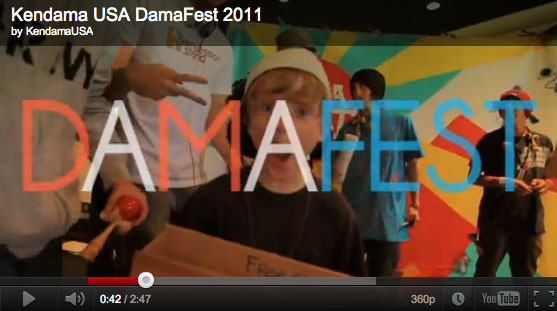 just out of cueriosity, where and when is the next dama fest gonna be and when be? I am so going later this year….when will it be this year NEED TO KNOW I have to go!!! !